RPM Computer was founded by Marco Camparsi with over 10 years of experience in the IT industry, we specialize in providing quality service to the Barrie, and surrounding area, with a high focus on quality of service as well as friendly attitude, we will look after all your technological needs no matter how big or small that need might be, we service all demands of all degree, from your basic home project to a large business with a multiple computer environment, there is nothing RPM Computers won’t handle. Contact us today with any questions and see how we can help you. RPM Computers, providing computer repairs, virus removal, maintenance, and various other services RPM Computers offers onsite, remote, or carry in services. 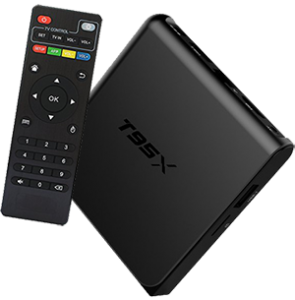 our best selling TV Box is custom designed and custom built, based on the popular T95X with custom designed improvements by RPM Computers.